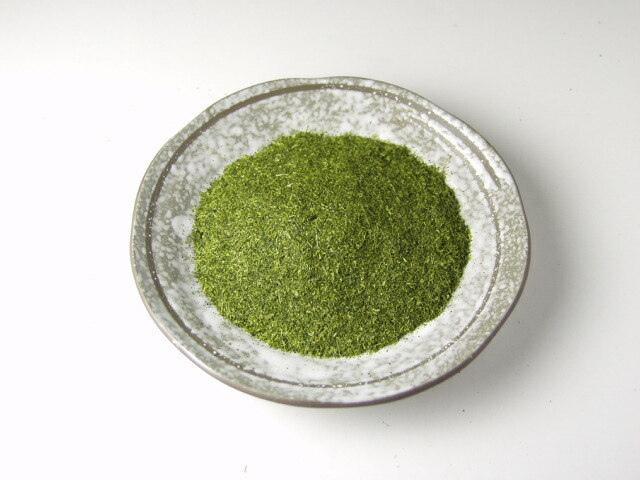 Konacha is also called Kocha and provides thick and intensely green color. But its taste is relatively light. Since tealeaves of this tea is very small, but not a powder like matcha, some tealeaves go through the spout to the tea cup. We recommend you to drink those tea leaves with tea so that you can intake all the beneficial components which does not dissolves in water. Konacha is commonly served at Sushi restaurant in Japan.